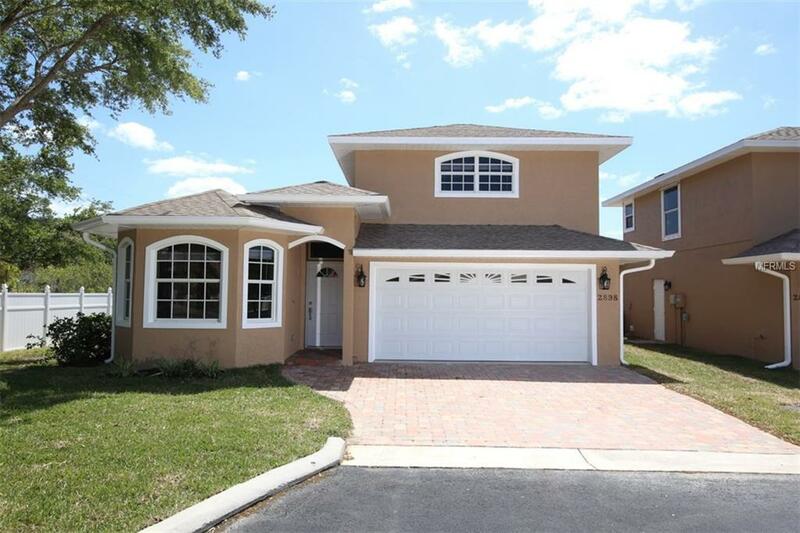 UPDATED newer home with WARRANTY only 2.4 miles to Siesta Key Beach! Part of the new Ashton Enclave maintenance-free community with convenient Sarasota location and updates you won't want to miss. Beautiful home with upgraded finishes throughout. Tile floors in the main areas flow directly into the kitchen with granite and brand new stainless steel appliance package. Bathrooms (3) are upgraded with nice finishes. Lighting and fan updates throughout with fresh interior and exterior paint. New roof, new paver driveway and new large 20x20 deck with Trex decking and Azek rail for easy carefree upkeep! No weekend staining necessary. PLUS a screened lanai. Priced to sell and a must see opportunity! Amenities Additional Fees Please Note Water Sewer Trash Landscaping Private Road Public insurance lift Station And irrigation Are included in The Monthly Fee.